Today we pulled Penelope into slip A-13 at the Chula Vista Marina, Chula Vista, California. This has been our dream for almost 8 years. 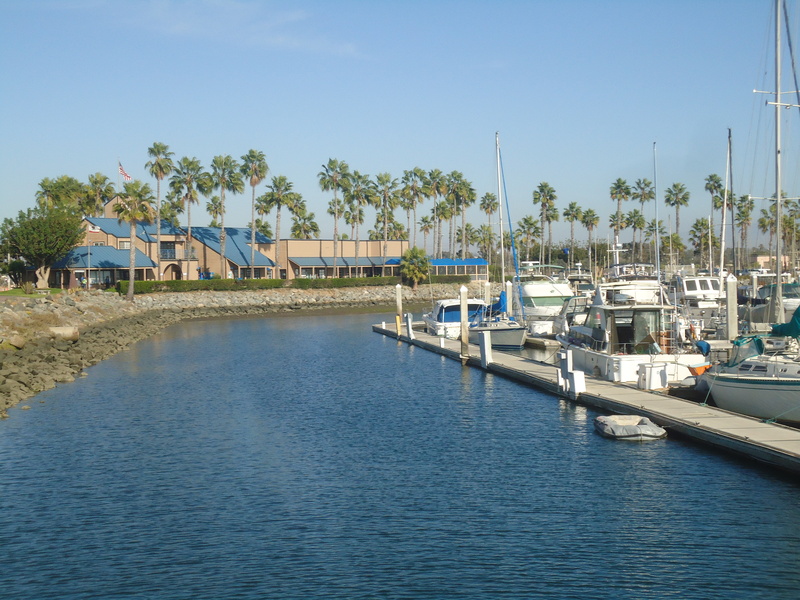 The year we moved on board Penelope, our friends, Gary and Candy, who lived in a floating home at our moorage, said, “You know where you should live?” “No, Gary, where should we live?” “You should live at the Chula Vista Marina in Chula Vista.” “Chula Whosta?” I asked. Chula Vista, California, a town just over 250,000, lies just south of San Diego. At the southern end of San Diego Bay and 10 miles north of the Mexican Border, the combination marina/RV Park offers wonderful amenities: a large heated outdoor pool, a hot tub, a general store with food supplies and movies to rent, two restaurants, numerous laundry facilities at a reasonable cost, a fitness center, walking paths along the waterfront and a grassy picnic area. The facilities are superbly maintained. 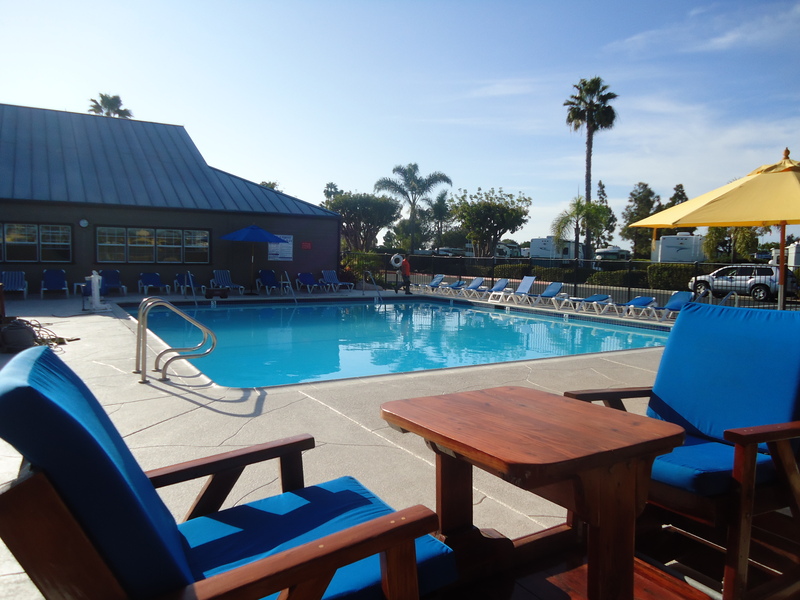 In addition, they cater to a large residential population of retirees and offer near endless activities such as water aerobics, Saturday brunch, a pot luck for every occasion and weekly happy hours by the pool. 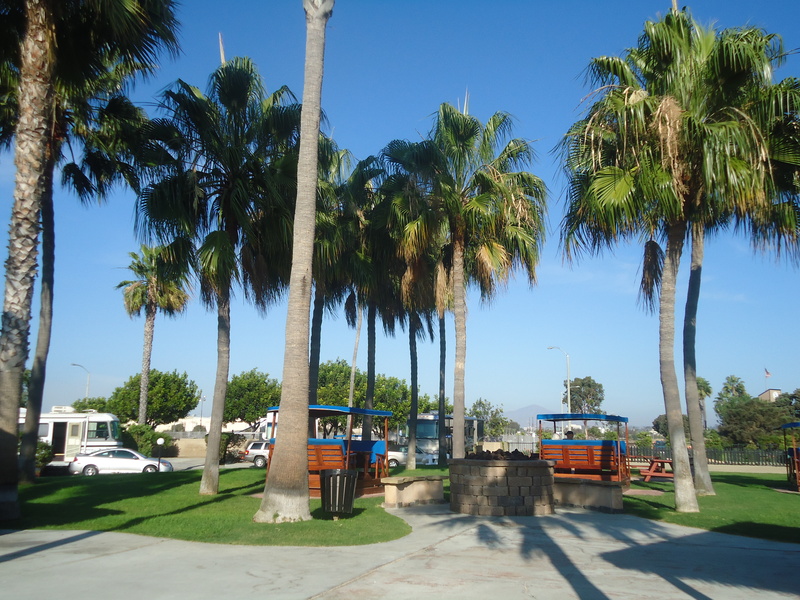 Over the Christmas holiday, our first year on the boat, we drove our camper to Chula Vista to investigate. Neither of us had ever been there. It was love at first sight. Each day we ran along the water front and each evening Peter closed up the hot tub. Sunshine and warm weather in December was something neither of us fully comprehended. We investigated the cost to live here. The cost was only 1-1/2 times what we were paying in Scappoose. Unfortunately, neither of us had a job in Chula Vista and I would have to take additional course work and exams to obtain a California engineering license. Although we loved Chula Vista and could easily see ourselves living here, following our Christmas road trip, we decided the best route to our final destination was to stay in Portland and continue working toward our goal. Almost eight years later, we did it! We set ourselves up financially so we no longer have to work. Peter has invested thousands of dollars and thousands of man hours outfitting our boat. Today we completed the first leg of our passage – Portland to San Diego – and tonight Peter will probably close up the hot tub. This entry was posted in Travel Log and tagged Chula Vista Marina. Bookmark the permalink.